If you assume that finding the right credit card is a breeze, then, my friend, you are mistaken. Choosing a credit card can be very confusing. There are countless credit cards available in the money market, offering different tempting schemes. It is natural for you to get baffled. Well, there is no "best" credit card. Each person has different needs and preferences, and you must carefully evaluate yours to determine which card would work well for you. Financial experts at mymoneykarma can guide you on this journey. The first and foremost job on your to-do list would be to check your credit. By doing so, you will know which cards you are eligible for and accordingly eliminate the rest from your list of consideration. If you have an exceptional credit score, you will probably be eligible for almost all available credit cards, especially the ones with amazing perks. If you have a comparatively low credit score, your options would be less. Generally, all the credit bureaus give you a free copy of your credit report once a year. 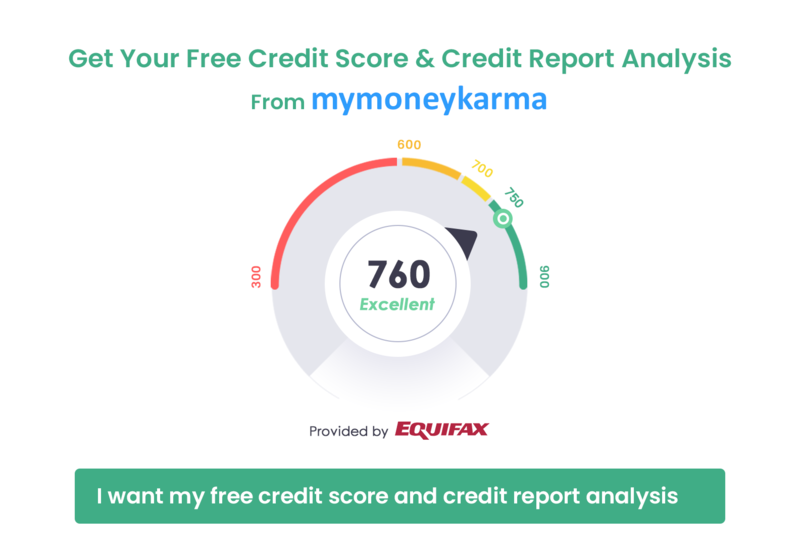 You could also check your latest credit score for free at mymoneykarma's credit score tracker, or you could approach the credit bureaus and buy a copy of your credit report. If your scores aren't that bright and shiny, you could postpone your plans of getting a new credit card and instead focus upon improving your score in the meanwhile. You must narrow down on the exact reason for getting a credit card. Are you planning to save some money on interest? Are you looking for attractive rewards? The card you choose must have features to meet your specific requirements. If you don't fly much, a card offering airlines privileges will hardly benefit you. Similarly, if you already have a stellar credit history, a secured credit card might not fit your purpose. If you are a fresher in the credit world, you would want to build credit. 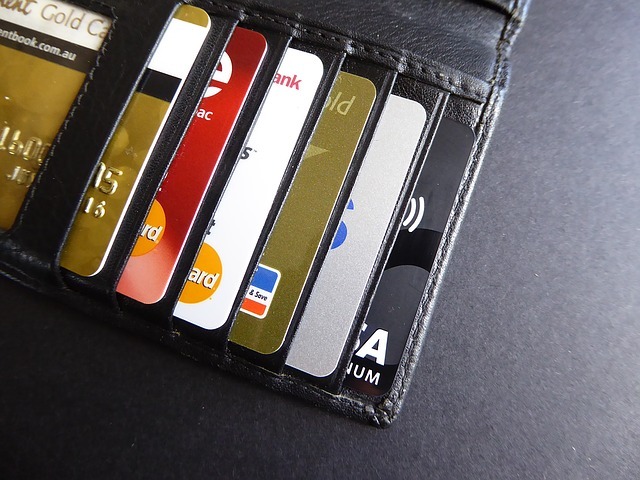 Regular credit cards would be inaccessible to people with low credit score. A student card or a secured credit card would be ideal for you. These are issued against some collateral (such as a Fixed or a Cash Deposit), which you can get back once you have built enough credit to switch over to a regular credit card. Secured cards could be of use even when you are trying to rebuild a damaged credit history. If your objective is to save on interest, you should opt for a low-interest card or a balance transfer card. Some people prefer using a credit card only during emergencies; a low-interest or 0% APR card would suit their purpose. Some might have irregular income and thus carry a credit balance at times; this situation can be handled by a balance transfer card which can help settle high-interest debt easily and at lower interest rates. However, these cards might be inaccessible to those with poor credit score. If you are a smart user and know how to use credit cards responsibly, you should go for a rewards credit card. These cards typically have higher APRs, but you will never incur interest if you pay off your credit balance in full every month. These cards offer myriad rewards and benefits on every purchase you make. Our website has an amazing section where you can look for the perfect card for you. Click here to access our flourishing list of available credit cards. Here are a few things that you must consider as you browse through the credit cards available for you. What are the costs involved? Check for the annual fee, application fee and APR. These cards tend to have a high rate of interest. Will it improve my credit score? Few secured card issuers do not report your credit to all three credit bureaus. If you are trying to build credit, you need to ensure that your activities are recorded by all three bureaus. Look for a card that promises to report to all three. How can it be upgraded? Some secured cards can be upgraded and some cannot. You should go for the one which can be upgraded once you reach the required credit score so that it boosts your average credit age. If you have to close the secured account and take a new regular credit card, it would reduce your average credit age and bring down your credit scores. How long is the introductory period and what is the interest rate after that? Get the card that gives you the maximum period of the introductory offer. The offer period usually doesn't require you to pay any interest. In case you plan on carrying your credit balance for a long time, you should also find out the interest that will be charged once the introductory offer is over. What are the card’s balance transfer policies? Balance transfer cards can be beneficial for handling huge heaps of debt, but quite a few cards might charge you a fee for each balance transfer. Some cards allow you to transfer specific types of debt, whereas some cards have transfer limits. You should have this information before choosing a card. Rewards cards are no doubt attractive, and simultaneously complicated. Do check on the following aspects before you proceed. How to earn the most number of points? Find a card that offers maximum rewards for the category of commodities that you frequently purchase. If you spend a lot on groceries, go for a card that offers more reward points for shopping at hyper/supermarkets. How much are the points worth? Some cards might provide 1 reward point per ₹100 expenditure, whereas some cards might provide more. In some cards, 1 reward point is equivalent to ₹1, whereas in some others you might need 10 reward points to redeem ₹1. You should carefully evaluate the benefits provided by each card and select the one that offers the best reward program. Now that you have zeroed in on a couple of cards, you must make the final decision. If you have already selected the best card for you, go ahead and apply for it. If you are still in two minds, read on to break the dilemma. All you have to do is to observe the options minutely and spot the differences. Check for offers to increase your credit limit after a couple of timely payments. Check if any card gives you interest on your cash deposit. Check if any of the cards offer an online debt payoff planner. It could be a handy tool if you are overburdened with debt. Look for a card that waives off late fees and penalty APRs. Your reward points don't expire in some cards. Check if you have one such on your list. Certain cards waive the annual fee if you spend a particular amount. Go for the one that requires you to spend the minimum to get a subscription fee waiver. There is a slight chance that your application might still be denied in spite of taking all the correct steps. Don't worry. There are ample options. Credit card issuers might reconsider your application if you can plead and convince them. You could also wait for a while and reapply. If you wish to play safe, go for a secured credit card which would be much easier to get. Don't take the rejection too hard upon yourself.